I love the freedom of Bluetooth earphones, but I am getting a little fed up with the tangle of wires, the fact they get stuck on the back of my neck and the mass of cables when charging them. 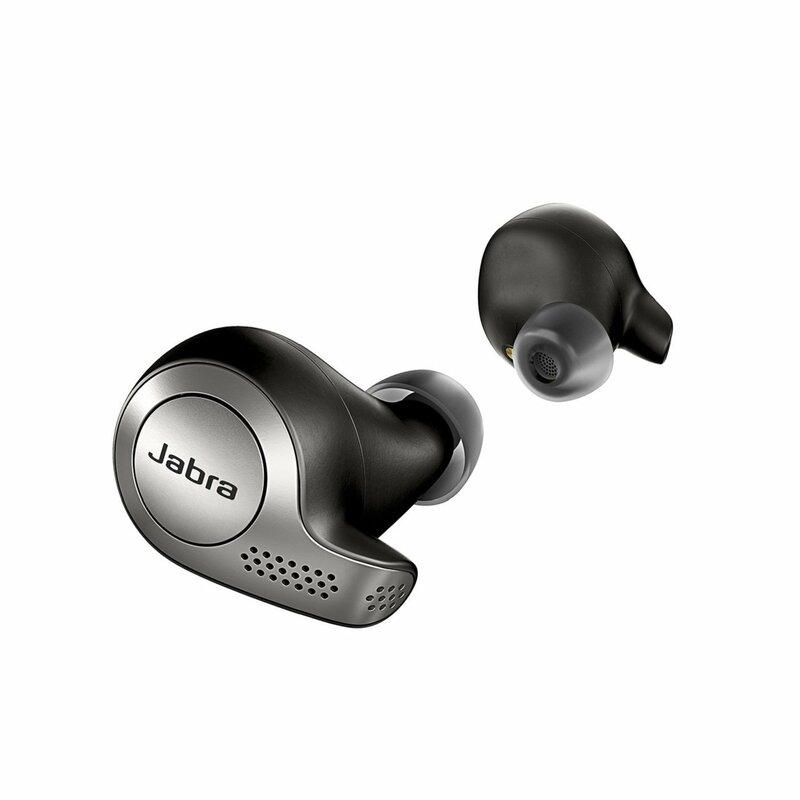 So I thought I’d give these Jabra Elite 65T Earbuds ago, they are “True” wireless, which means they are single earbuds for each ear. 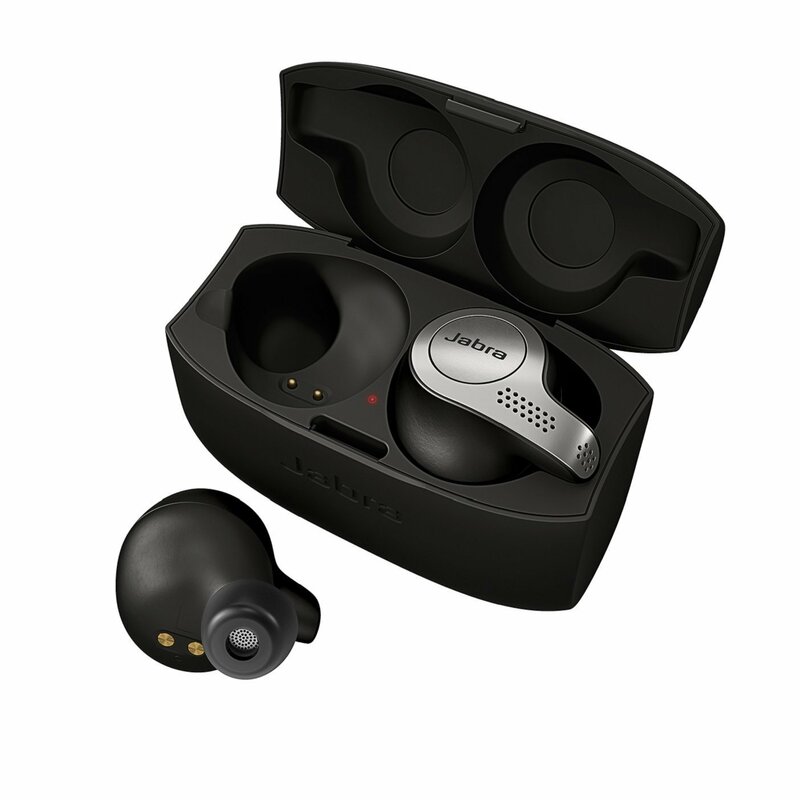 They are also the best reviewed true wireless earbuds I have seen around. After attempting with 4 other different brands, these are my last ditch attempt. They arrive with a modern looking charging box. This has a non-slip plastic top, which when opened shows the two earbuds. They each have connectors, allowing them to to be charged in the box! This means I can carry and charge them with me. The box is charged via micro-USB, using the cable included. There are two green LEDs to indicate that the earbuds are charging. I was disappointed to see no magnetics in the box, which means that if you open it upside down, they will (and have) fall out. The box itself can hold 10 charges, and as the headphones have 5 hours of battery each, that’s a lot of battery power. Then when at home I can just click them in the box and charge them, and the box. Voice command is made simple with one-touch access to Amazon Alexa, Siri, and Google Now. They fitted in my ears really well but came with additional buds encase I had any fitting issues. 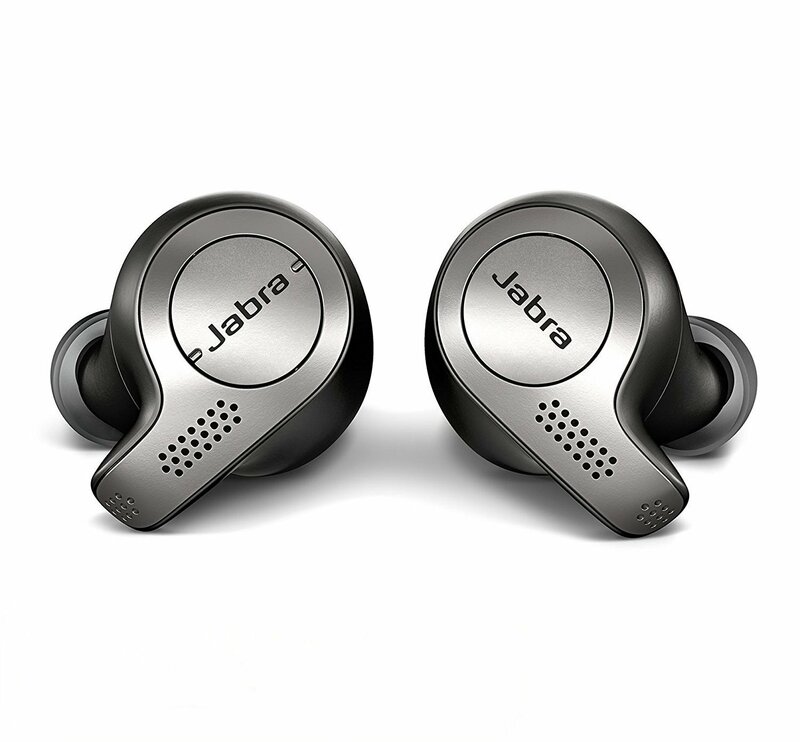 These use the Bluetooth 4.1, which I think helped with what I think has been the best connection for any true wireless earbuds I have used. They had a snug fit in my ears, and I could move my head all around, walk into a room, and still hear the smooth sounds of The Spinners. The sound was pretty good too, with very little sound bleeding. These come in at £149.99, which I understand is not a purchase to take lightly. These have been the best true wireless earphones I have ever used. 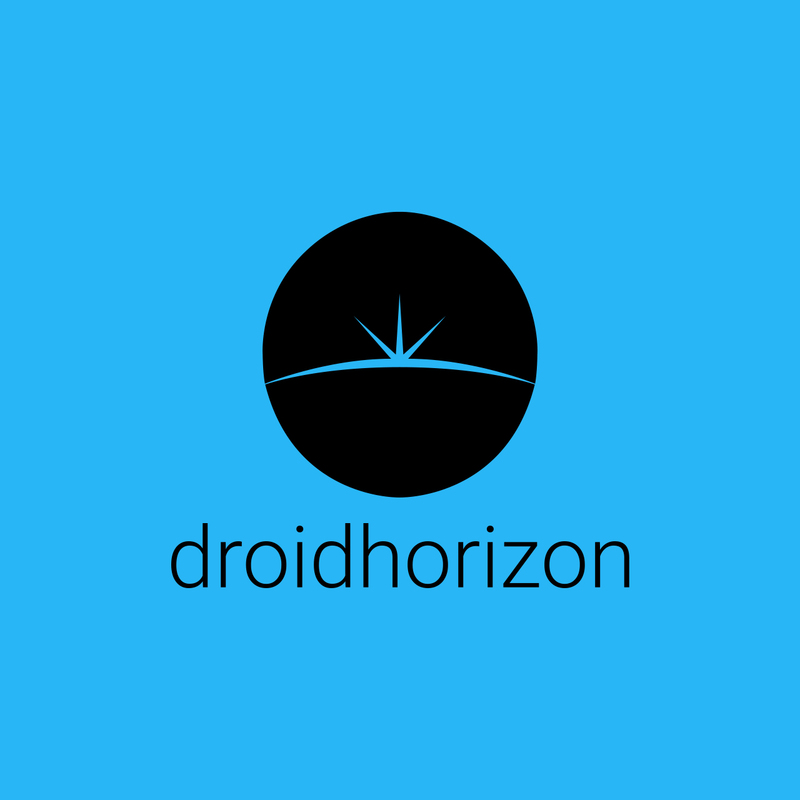 I have experienced no break in connection, no problems with sound and battery have been great for my needs.